This collection consists of 1 copy each of 20 different titles. 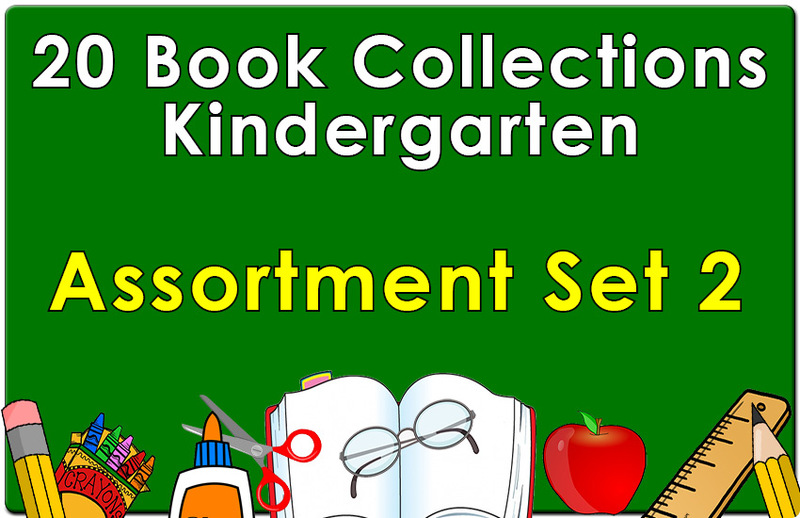 These books will enhance the reading skills of your kindergarten student. 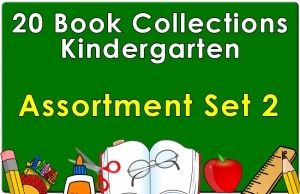 This set contains books with Guided Reading Levels C.